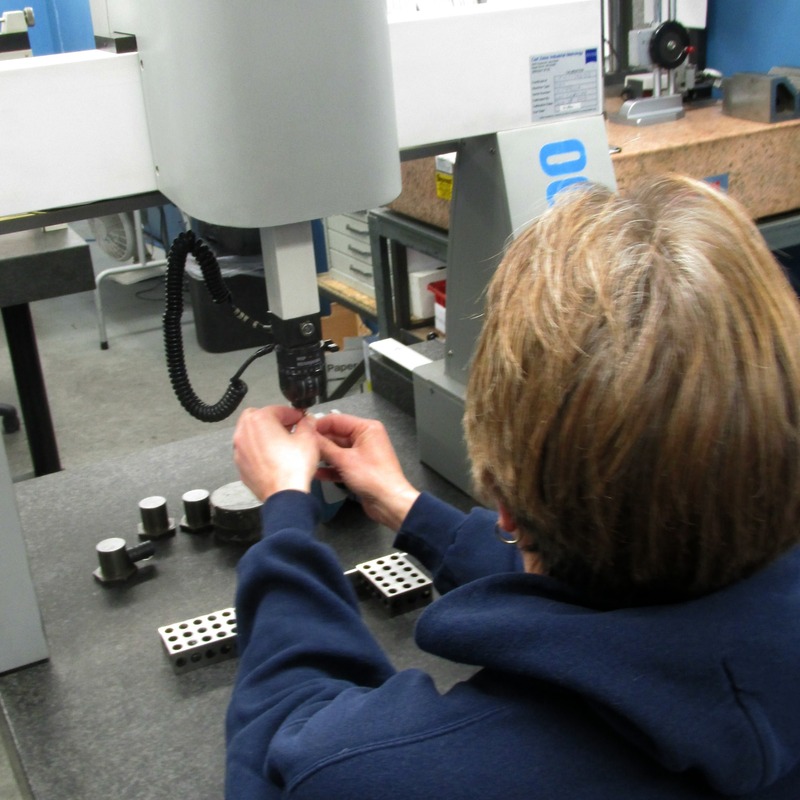 At Enterprise Machining quality assurance means a precision part. Rigorous attention to quality assurance is part of the culture at Enterprise. It’s something we do every day, and have done every day since we started. We don’t compromise quality for expediency, and that means we guarantee that you can count on your part being made to exact specification, on time and within budget. 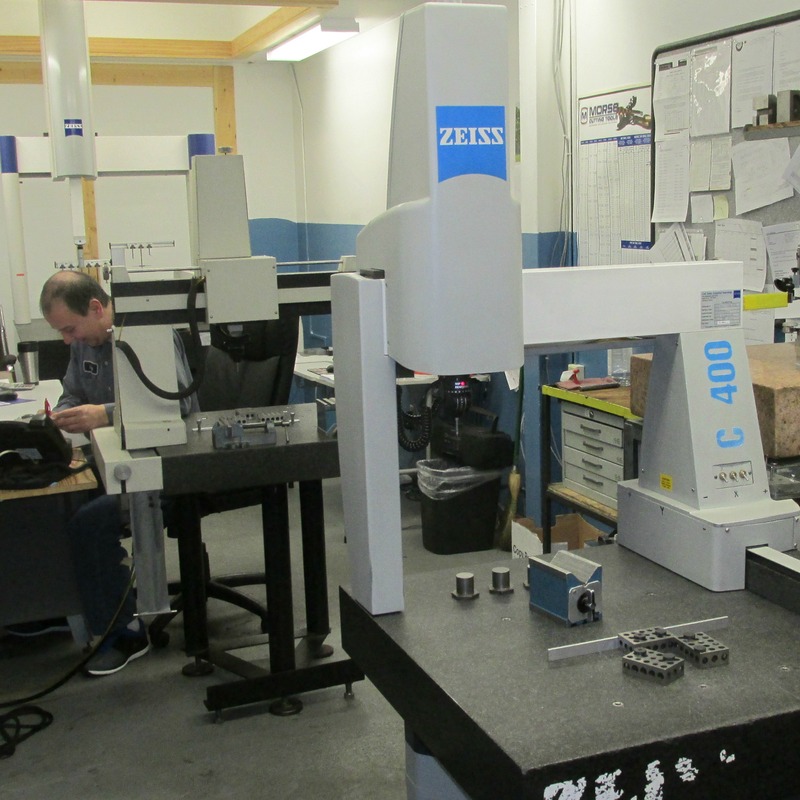 Calibration and measurement standards are kept with excellent computerized and manual equipment, some of which is shown below. When we put these tools in the hands of knowledgable people with years of experience, you get Enterprise quality from uncompromised quality control. 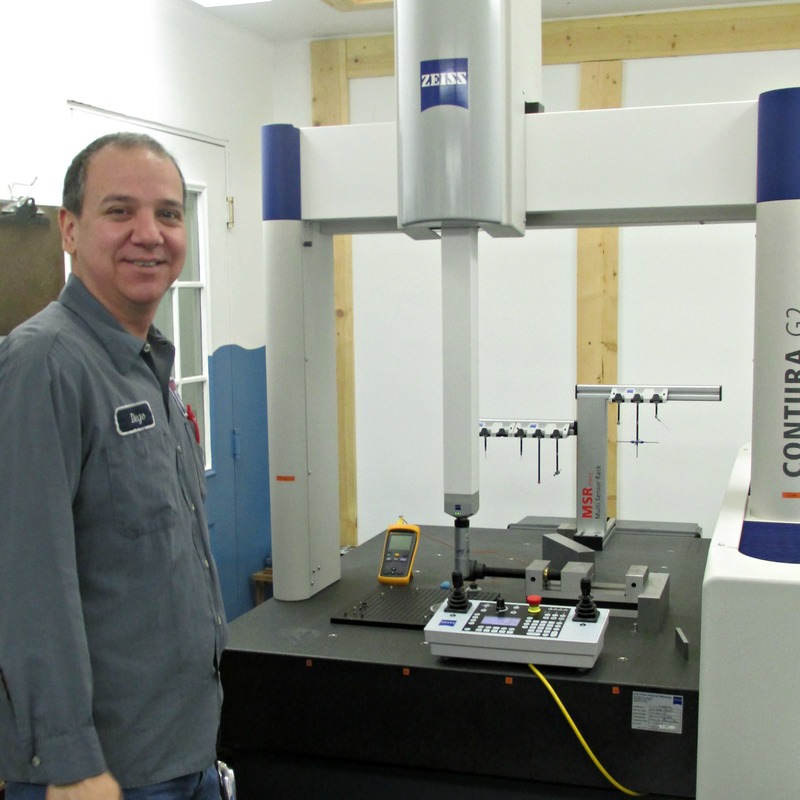 Quality control from the most accurate measuring devices available has been the rule at Enterprise since the beginning, and it continues today. That is why we guarantee top quality components. We offer first article certification to meet your acceptance and quality control requirements. 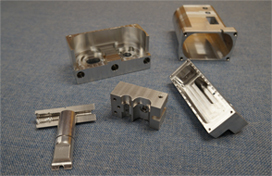 We strictly follow international ISO standards for any part we manufacture. We know that if you work with us your order will be made to print the first time because that is the Enterprise way.